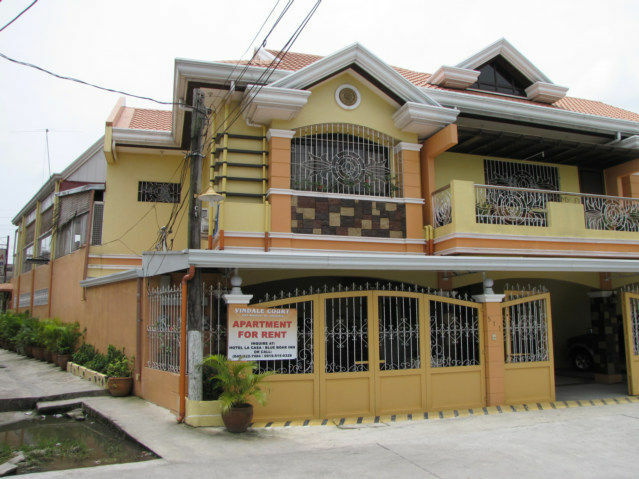 Chuck Wow recommended I come and interview a Blogger called “Harry the Horse” here in Angeles City, Philippines. My Thailand girlfriend flies from Clark to Bangkok, Thailand tomorrow so here I am. I know diddle about Harry, however something about a person living in Angeles for years is intrinsically interesting. What is a Blue Boar? Angeles City Blue Boar Inn, the Hotel I think owned by Harry the Horse. I kind of doubt I will interview him on this one night trip to Angeles to drop the Thailand girl off at the airport. The trip from San Fernando, La Union by bus took five hours of misery to get here. I guess you can call this Hotel anything, just do not call it late for supper. Is this the Blue Boar Inn or the Hotel La Casa, nonetheless I think I am in both places with a double room with AC for 900; there are many cheaper fan rooms. Truly, Angeles City Hotels are cheaper or half price compared to Manila. The Philippines has 7107 islands and Angeles City is not on the water and had nothing to do with Angels. 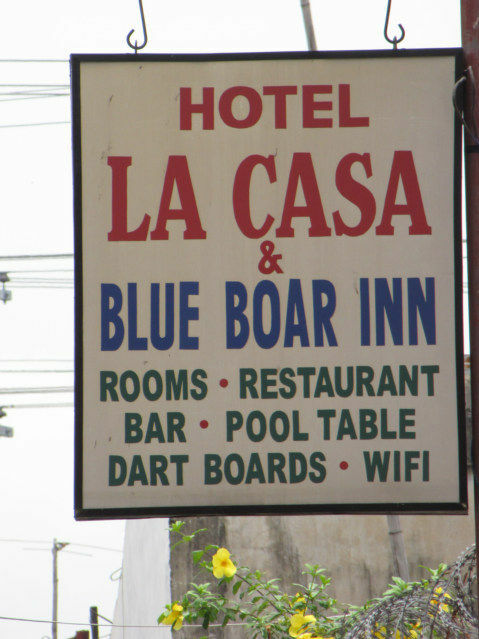 Do we really want a Blue Boar in La Casa…? Easy to find, you take a Tricycle Taxi for about 150 Peso from the Bus stop to the USA, VFW (Veterans of Foreign Wars) post, then ask until someone points you around the corner. 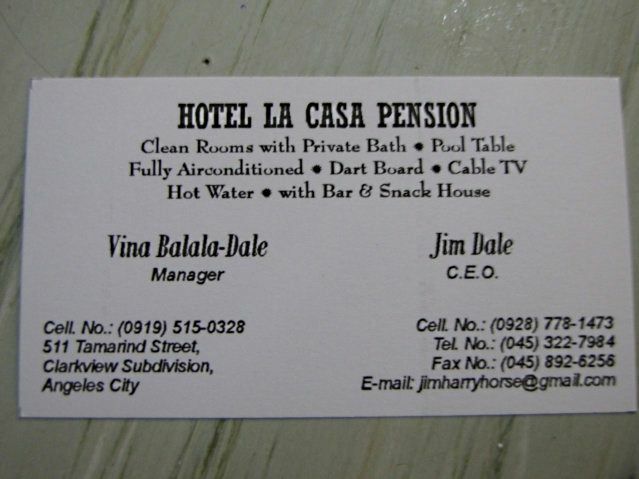 This Angeles City Hotel has WIFI free and is probably more expensive than many around it that have swimming pools. 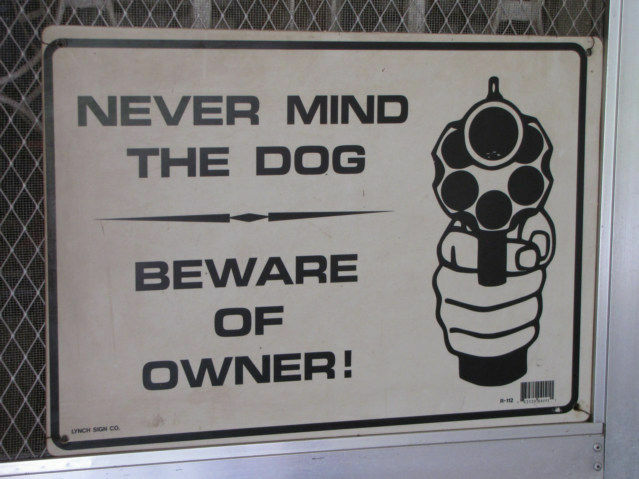 Beware of Owner sign as we enter Hotel La Casa. I think he is trying to put keywords into signs and his business cards, he is offline SEO.